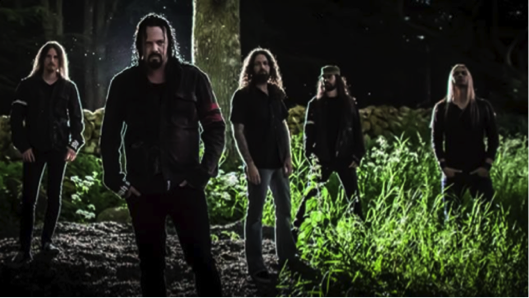 Check out this new video of Worlds greatest bands..
Bartels, together with his fellow musicians, is already touring the country for some time. In various line ups they bring an homage to the greats of Pop music. Bartel is the initiator and the constant factor at all shows. For every different tribute he will bring along a well-known and respected Dutch artist, who will step into the shoes of the celebrity. 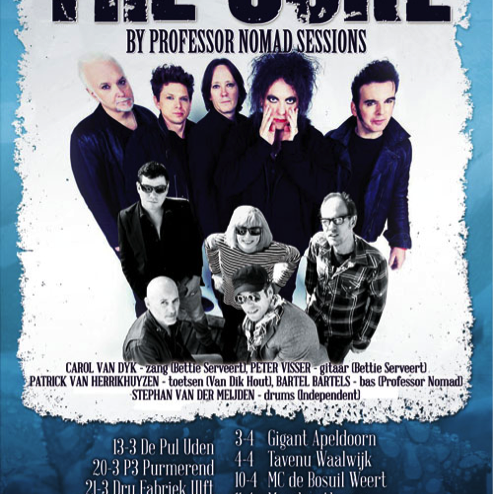 As of March 13th Professor Nomad will bring a tribute to THE CURE, together with Carol van Dyk and Peter Visser (Bettie Serveert) and Patrick van Herrikhuyzen (Van Dik Hout). 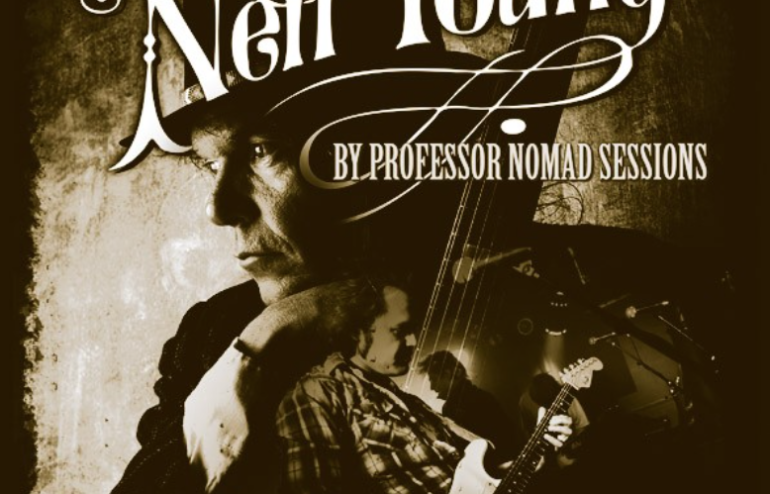 The Professor Nomad sessions consist out of shows of Dutch Top Musicians & celebrities who bring a tribute to various Music legends. These musicians are brought together by bandleader Bartel Bartels, aka Professor Nomad. Bartels, together with his fellow musicians, is already touring the country for some time. In various line ups they bring an homage to the greats of Pop music. Bartel is the initiator and the constant factor at all shows. For every different tribute he will bring along a well-known and respected Dutch artist, who will step into the shoes of the celebrity.